will perform many types of residential interior and exterior construction on your home: Room remodels for bathrooms, dens, and entertainment areas, additions, garages, basement finishing, screen porches, decks, patios, pergulas, enclosures, and more. Built in cabinets, shelves, fireplaces, wet/dry bars, and other finish carpentry can be added to enhance living spaces and provide entertainment areas. Maple and Oak are popular hardwoods for furniture-quality finish carpentry. Plumbing, cabling, and electrical work can be done for built-in fixtures. Betz Construction has experience in creating quality bar and entertainment areas, including setups for tapping beer and storing spirits and glassware. Custom cabinets can be created to suit the space, and match with accessories, mirrors and lights. Click here for examples of basement and living space remodeling projects we have done in the St. Paul and East metro area. Custom cabinet work, plumbing, electrical, gas fittings, tiles, and paint all can be completed by Betz Construction. Click here for examples of kitchen remodeling projects we have done in the St. Paul and East metro area. Betz Construction can remodel an existing bathroom, or finish bathrooms in newer construction. Click here for examples of bathroom remodeling projects we have done in the St. Paul and East metro area. Closets, shelving and balustrade work are just some of the interior remodeling and repairs done by Betz Construction. Click here for examples of interior home remodeling projects we have done in the St. Paul and East metro area. Click here for examples of remodeling jobs we have completed in the St. Paul and East metro area. constructs residential exterior decking to provide more enjoyable outdoor spaces. 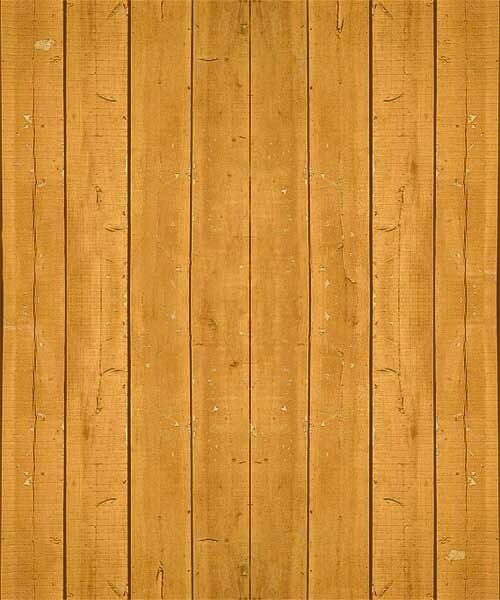 We use Green Treated wood for support timbers, and Cedar or Composite materials for the decking and rails. See our Materials page for more information. Click here to see photos of decks we have built around the Twin Cities. We build residential exterior screen porches to help create indoor / outdoor spaces for all seasons. Click here to see photos of screen and panel porches we have built around the Twin Cities. 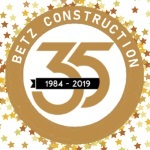 Betz Construction and D & D Custom Decks have been serving St. Paul, Minnesota and the Eastern Twin Cities Metro area since 1984! Celebrating 35 years in 2019!